Brian O’Leary, owner and operator of Toronto Polo School at Bancroft Farm, is an experienced and established polo player and coach. Brian takes a fun yet methodical approach to teaching, with a particular specialty for introducing beginners to the sport. For 20 years, Brian has introduced over a thousand people to Polo. 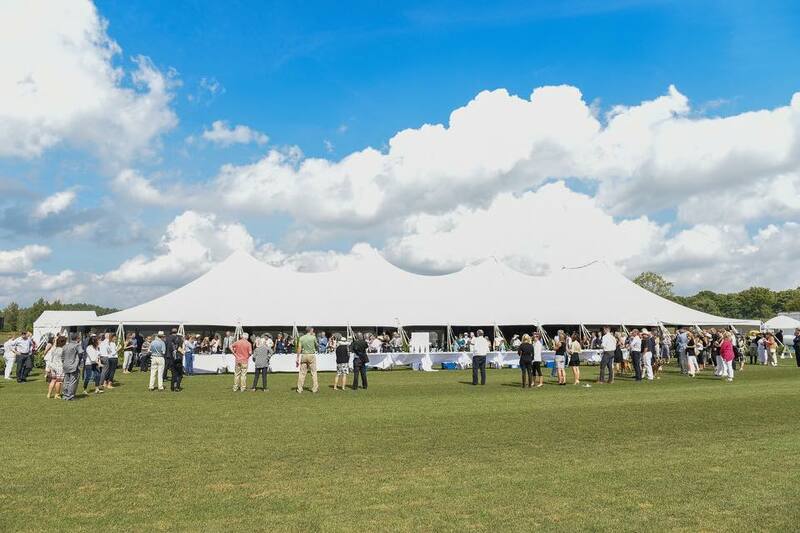 TPS has been the leading source of players for the Toronto Polo Club. Brian is currently a director of the Toronto Polo Club. Ryan Roy, teaches and assists in managing the Toronto Polo School stables at Bancroft Farm. She also plays professionally with teams in Toronto throughout the year. Ryan is a professional hunter/jumper rider, trainer and coach and operates Hunters Glen Farm in King City. Ryan has been playing polo for 14 years and has played all over the world. Dave Offen, is a guest polo instructor at the Toronto Polo School at Bancroft Farm. Dave achieved a high handicap of 6 goals (outdoor) and 9 goals (arena). Dave has also helped hundreds of new players get an introduction to the sport and has taken dozens to the level of playing tournament polo. Dave has also coached several Canadian teams. Dave is available for private lessons and clinics upon request. 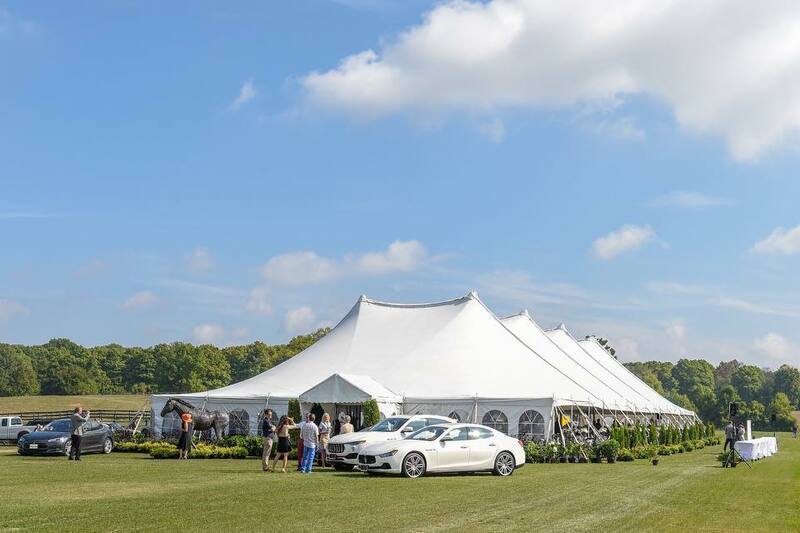 Bancroft Farm is the home of the Toronto Polo School and is a premier facility located in Kettleby, King Township, Ontario. Situated on 130 acres of beautifully scenic rural countryside it is conveniently located only 40 minutes from downtown Toronto and 30 minutes from Pearson International Airport. 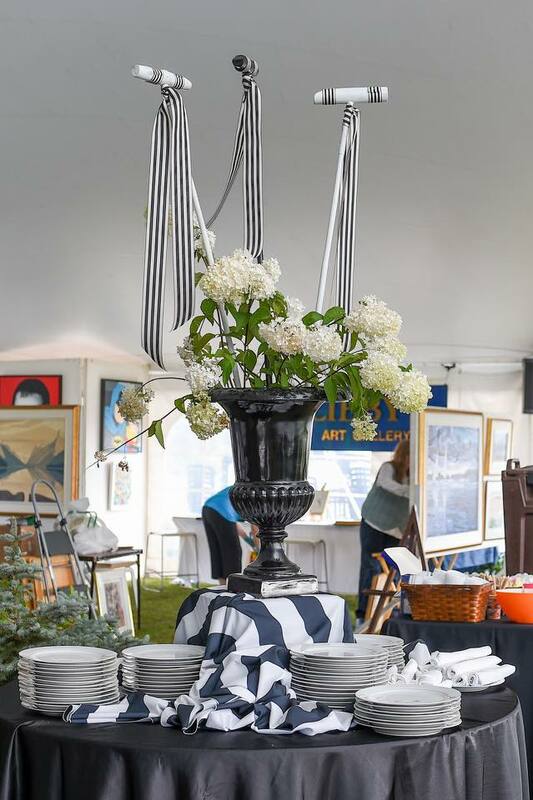 Bancroft Farm is an ideal country escape for anyone looking to experience polo and the lifestyle that goes along with it. 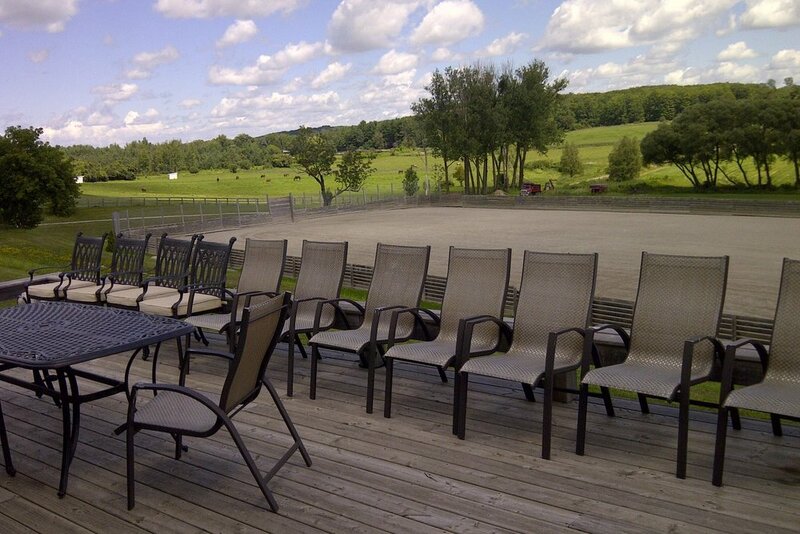 Property features include: a regulation sized USPA outdoor polo arena (the first in Eastern Canada) for the spring and fall polo seasons (doubling as a controlled teaching environment), a grass practice field, 16 acres of tournament fields, two indoor riding arenas, two sand rings and one grass ring. We also have sixty stalls and hours of accessible trails for hacking. 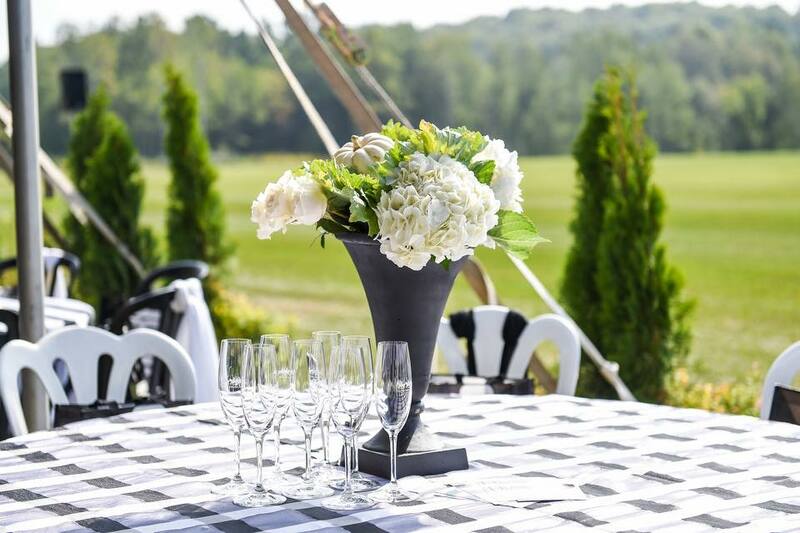 We have a clubhouse and guest lounge called the Polo Shack where players and spectators alike can relax and spend time before and after matches. The Polo Shack features several interior rooms, a shop for polo equipment and a large deck overlooking the outdoor arena and fields. 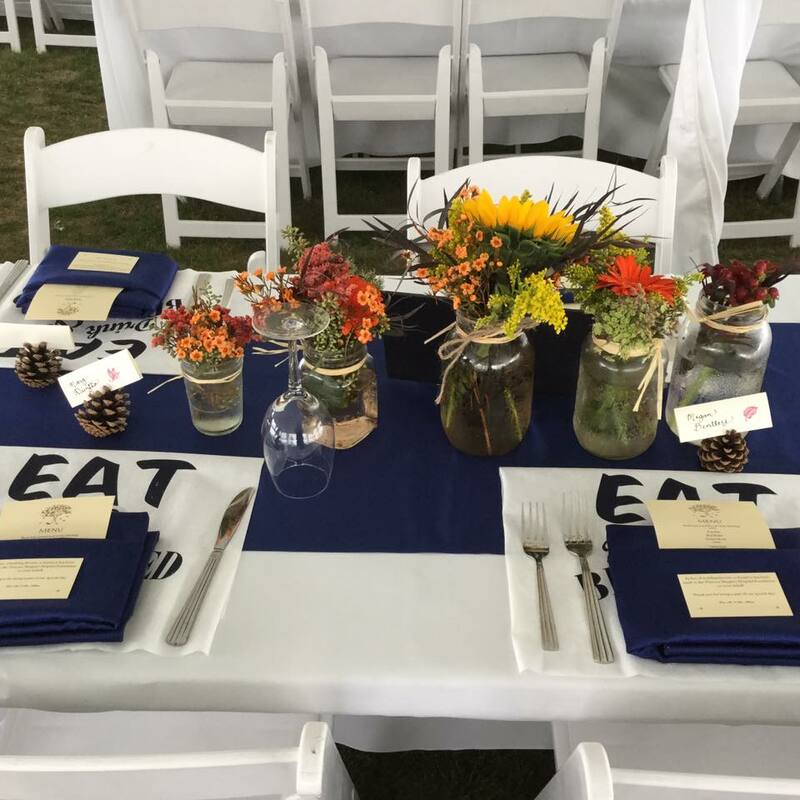 The farm is also available for event rentals. "I can see how one could get completely hooked on Polo as a sport." Did You Know? The majority of our clients have never been on a horse. Never ridden before? Not a problem! We specialize in beginners. More than two-thirds of our students come to us as beginners and we like it that way. This way, we can mould you into the polo superstars we know you can be! Our polo ponies are impeccably trained and extremely obedient. They know their job and they do it well. They have an innate ability to know when it’s a beginner on their back and take extra good care of them. And they often know where the ball is better than our beginners! Don't stress if you've never even touched a horse before. We’ll teach you front from back and hoof from head, along with many other valuable basic horse skills before we start working on your polo skills. By the end of your first day, we promise that you’ll be confidently sitting on horseback with a mallet in hand. Looking for something new and interesting to do with your colleagues? We have special corporate offerings too! Polo is a great way to have some fun while getting out of your comfort zone. We promise it’ll be memorable.